Starting Thursday, March 7 & every Thursday at 8:30am. You and your family are welcome to enjoy the ship before we open to the public. Titanic Museum Attraction in Branson is an educational setting both welcoming and inclusive for people with autism and their families. 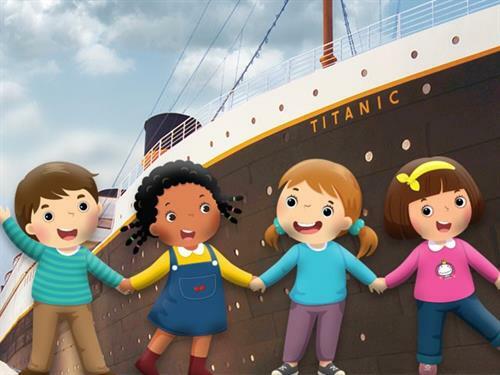 The Titanic Museum Attraction in Branson is pleased to provide a safe, comfortable way to introduce the Museum to families of children with autism.